The song, performed by Jorge Anaya, is from Whistlefritz’s CD ¡A BAILAR! 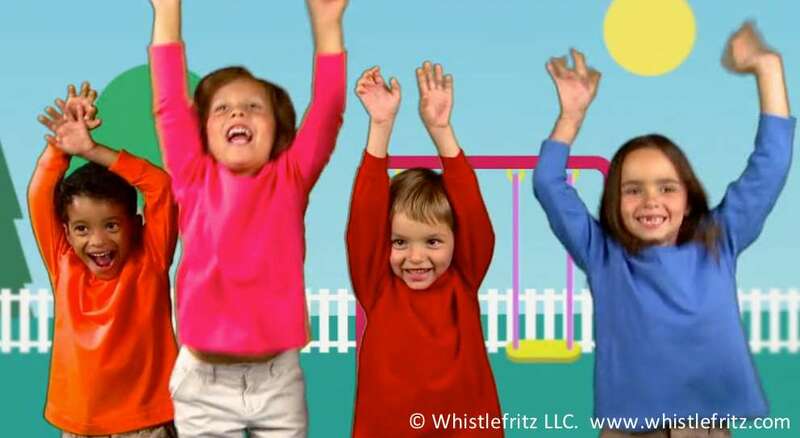 Song “BAILA, BAILA, BAILA” from the Whistlefritz CD ¡A BAILAR! Baila y mueve tu cuerpo. ¿Cómo bailas con las manos? ¿Cómo bailas con los pies? ¿Cómo bailas con los brazos? ¿Cómo bailas con las piernas? ¿Cómo bailas con tu cuerpo? Get on your feet and start learning Spanish! This high-energy Spanish version of the traditional favorite “Head, Shoulders, Knees, and Toes” gets kids on their feet dancing as they learn Spanish words for parts of the body. 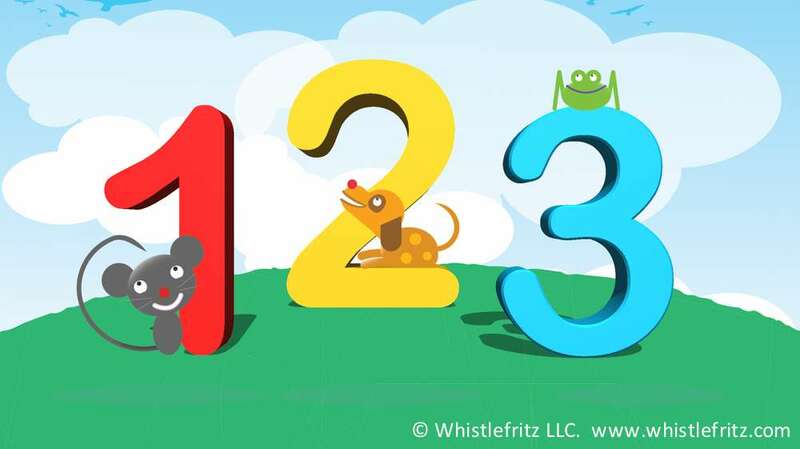 The song “CABEZA HOMBROS”, performed by Jorge Anaya, is from Whistlefritz’s CD ¡A BAILAR. 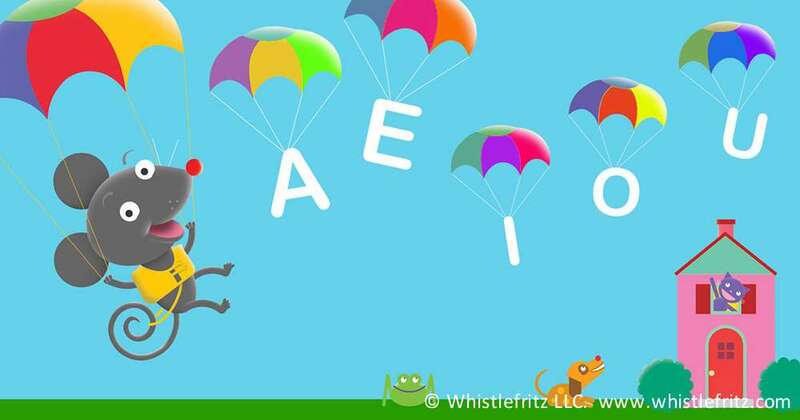 This video clip appears in Whistlefritz’s language-learning video Spanish for Kids: VAMOS A JUGAR. Song “CABEZA HOMBROS” from the Whistlefritz CD ¡A BAILAR! y ojos, orejas, boca y nariz. This irresistibly catchy song gives children a perfect opportunity to dress up and take part in the action, whether as a cook, carpenter, singer, police officer, conductor, musician, gentleman, lady, or child. The diverse members of the community all dance together on the famous bridge of Aviñón teaching the Spanish words for different jobs. The song, performed by Jorge Anaya, is from Whistlefritz’s CD ¡SABOR! Mmm, muy bueno, muy bueno. This high-energy, big band song is an active and engaging way to teach Spanish words for parts of the body. Trying to plant cabbage with different parts of the body creates a comical and memorable link to Spanish vocabulary. Acting out the song is a surefire way to get kids engaged and having fun with Spanish! The song, performed by Jorge Anaya, is from Whistlefritz’s CD ¡SABOR! Song “¿SABES TU SEMBRAR LA COL?” from the Whistlefritz CD ¡SABOR! ¿SABES TU SEMBRAR LA COL? Yo te enseño, yo te enseño. Yo te enseño y se hace así. con el dedo, con el dedo. Uno siembra con el dedo.